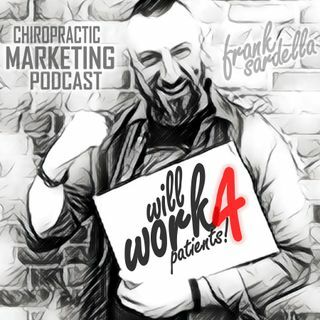 Join Frank as he talks about managing patient relationships with patients through relevant communication and contacting people in a way they want and relate to. Find out how Jim Higgins went from being a patient to helping doctors reach 80 million patients and counting, reduce missed appointments and no-shows by more than 50% and predict the future of patient interaction. It's all here in this action-packed episode for practice growers of all shapes and sizes. Tune in now!